Advocates say the discounted MetroCards may also lead to fewer incidents of fare evasion. In June, after more than two years of campaigning by advocates, activists and grassroots groups, the City Council and Mayor Bill de Blasio announced they’d struck a budget deal: one that included funding for the Fair Fares program, which would provide half-priced MetroCards to New Yorkers living below the federal poverty level. 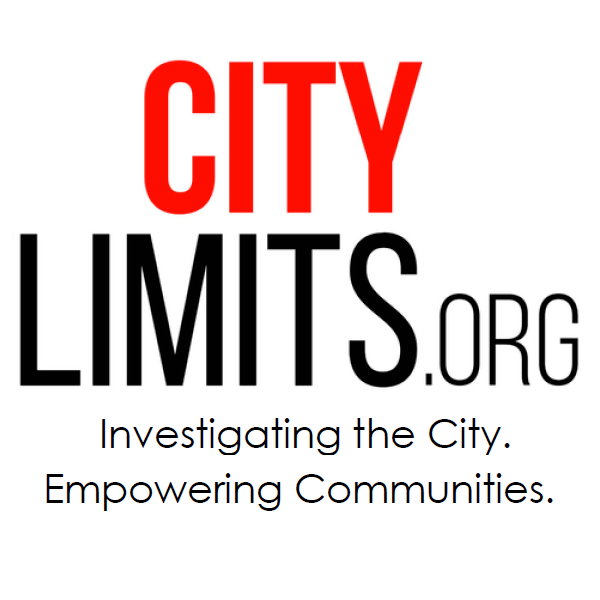 The initiative, which experts say could potentially benefit as many as 800,000 low-income New Yorkers, is set to roll out in January, though the city has yet to release a detailed plan for how it will operate. Eligibility criteria, how many people the program will serve during its initial rollout, and exactly how participants will obtain their discounted MetroCards are all factors still being worked out, according to a spokeswoman for the mayor’s office. 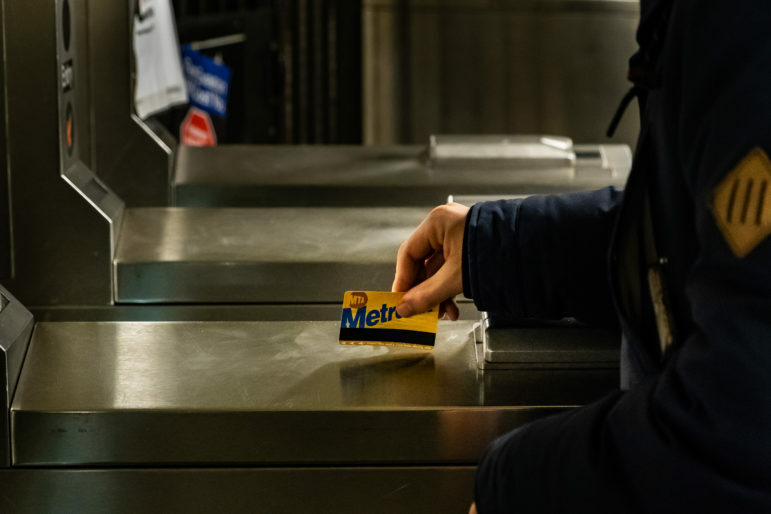 One detail that we do know, revealed at an MTA committee meeting last week, is that the half-priced fares will only apply to the purchase of weekly and monthly MetroCards. Pay-Per-Ride MetroCards, which users can purchase and load with any amount of money over $5.50, are exempt from the discount, at least initially—something city officials say will allow them to get the program launched on time. 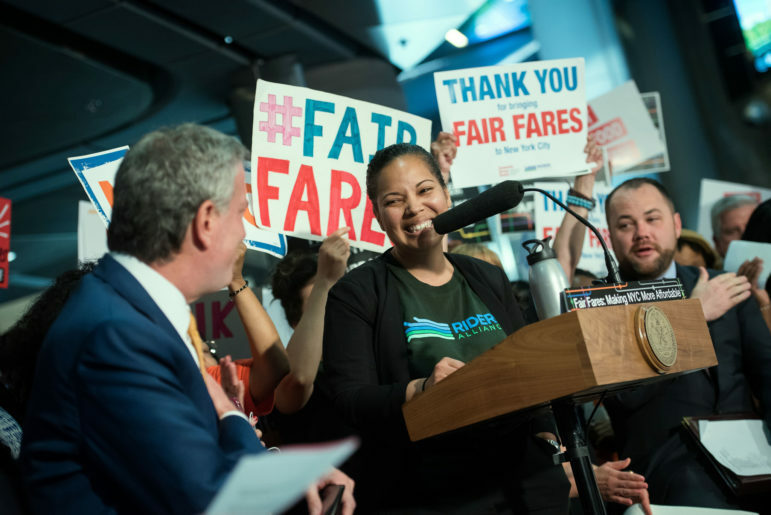 This news was a disappointment to transit advocates who’d pushed for the passage of Fair Fares, who argue that the city’s most cash-strapped New Yorkers are not always able to afford the upfront costs of a weekly or monthly MetroCard, even at a discount. Under Fair Fares, a 30-day MetroCard would cost $60.50 while a 7-day would cost $16. 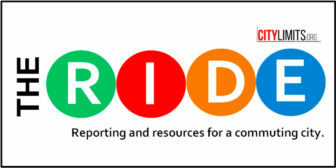 “Many low-income New Yorkers cannot afford to shell out what it costs, even at half of a monthly MetroCard or a weekly. Sometimes they can, but they should have the option,” says Rebecca Bailin, political director at Riders Alliance, one of the groups that helped lead the charge to get Fair Fares passed. A 2016 report by the Community Service Society found that low-income riders are more likely to use Pay-Per-Ride MetroCards to get around. Of the low-income, low-savings families the report surveyed—defined as those earning 200 percent or less of the federal poverty level, and with less than $100 in savings—20 percent said they most often purchase single ride MetroCards, while 18 percent said they most frequently buy monthly cards. The MTA currently offers half-priced Pay-Per-Ride MetroCards to seniors and riders with disabilities, so the city should be able to easily offer the same for Fair Fares’ participants, argues Jon Orcutt, director of the nonprofit TransitCenter. Indeed, the mayor had previously been reluctant to pony up funding for Fair Fares, first pushing—unsuccessfully—for a millionaire’s tax to pay for it. He later asserted that the city simply couldn’t afford the initiative. 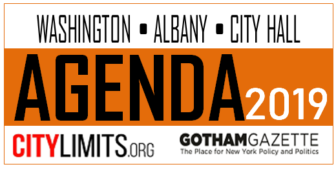 But activists campaigned hard for the program and were backed by City Council Speaker Corey Johnson, who made Fair Fares a focal point of his budget negotiations. The final city budget included $106 million for the initiative, half of the $212 million Johnson had requested for it in his preliminary budget response. The funds are intended to cover the first year of the program, officials said. At its board meeting last week, the MTA approved a resolution authorizing an agreement with the city to launch Fair Fares at the start of the new year. While the city will handle the administration of the initiative, New York City Transit Vice President Tim Mulligan said the MTA will be “monitoring the program analytically” to see what impact it has on bus and subway ridership, both of which have been declining. “We’re hopeful that this will bring new customers to the system and increase ridership,” he said. The half-priced fares will also help ease the burden for those who are forced to make similar hard choices when it comes to getting around. In addition to Fair Fares, experts see other ways the city and the MTA could make its transit system more accessible in the future. One example is to institute fare capping, a policy in which the transit system tracks the number of trips each rider takes, and stops charging them after they exceed a certain number. This would level the playing field for those who can’t afford the upfront costs of a 7-day or 30-day MetroCard, but who can ultimately end up paying more than what those cards costs over the course of the month, just spread out over smaller payments. “Higher income riders are being rewarded for high ridership,” Cohen explains. In the coming years, the MTA plans to eliminate MetroCards and switch to a new payment system that uses electronic readers, technology that will allow for fare capping and similar policies to be easily put into action. June 2018: Mayor Bill de Blasio, Council Speaker Corey Johnson, other elected officials and subway riders attend a rally to celebrate Fair Fares funding in the Budget at the Fulton Street subway station. The minimum wage in NYC will increase to $15/hour On January 1st, 2019. This means that people in NYC will be making OVER the federal poverty level. Already senior citizens and disabled folks are automatically eligible. So who will be eligible for the half-priced MetroCards? I think the reason this mayor’s name comes so bitterly to my lips, is because I dreamed, I hoped he was the man he presented himself as. I guess it’s asking too much, to ask politicians to be honest about how they present themselves. He is, somehow weak – (why is he unable to make a simple tax on those who earn over a $1,000,000 and live in our city?) and also NOT an advocate for the poor and working people of our city. He’s taxed the citizenry and the yellow cab drivers — poor working people — driven to suicide some of them — (so painful to me) — he’s done that without a problem. Why not the super wealthy? How can he not get it, that people can’t afford to pay ahead for a monthly subway card? In many ways, the stars are very much aligned. But the challenges are just as monumental as the opportunities.